It’s Wednesday and that means it’s Wedding Support Group time! I spill the beans on the best wedding tidbits, events and deals going on in the Twin Cities and around the internet and you get in-the-know about the local wedding scene. Enjoy! Emily Steffan has done it again. Her most recent photo workshop revolved around this GORGEOUS winter wonderland wedding scene. This is basically my dream wedding, folks (nevermind that I got married in the month of May). 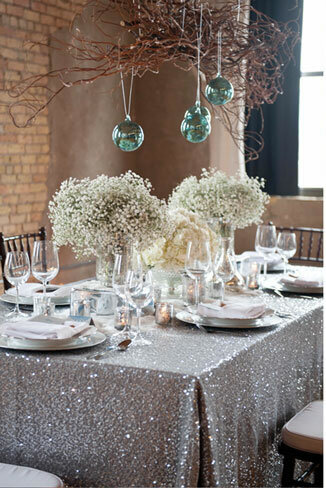 Catch the inspiration and get glittered over the upcoming winter wedding season. The Victoria Nicole trunk show from November 17-26. Get 10% off gown purchases during the show. Sample sale going on from now through December. Receive 40-80% off dresses, accessories and more! Wedding Chapel Bridals is having a great sale on select bridal gowns. Get 25% off this weekend, Nov 25-27. 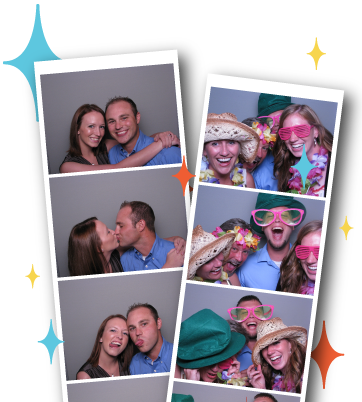 Need a great deal on a photobooth for your reception? Here you are! The Photoboxx is currently offering 50% off rental prices! That means you can get 3 hours with an attendant, unlimited photo strips, even CD, delivery/setup and online gallery for just $400! Looking for a great videographer while on a budget? Check out Joe Pollock! New to the industry, but with the style of a seasoned pro – he’s got a great package going right now for full day coverage, 3-5 min video, raw footage and ceremony video. So what do you think? How is your wedding planning coming along? Are you getting down to the wire and wondering how things are all going to come together? Take this superb wedding advice….get a day of coordinator! Bride Support‘s day of coordination package for twin cities weddings are all-encompassing and a fantastic way to make sure your day goes off without a hitch. We’re offering this special to Minnesota brides in the Twin Cities metro area for only $295! This package includes meetings, a walk-thru, unlimited emailing/phone calls, a custom time line, rehearsal direction and of course – making sure the all is PERFECT on the big day!